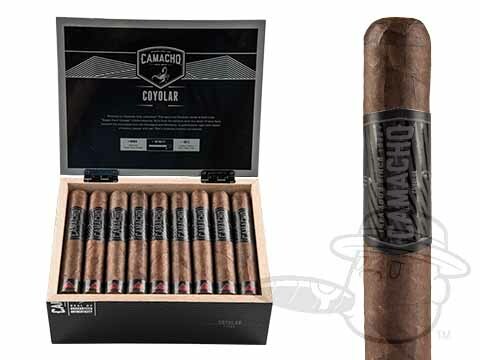 A full-bodied Honduran puro with a dark and earthy profile, the Camacho Coyolar makes its triumphant return. 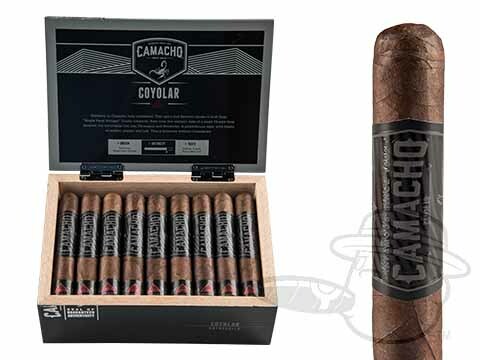 One of Camacho’s most revered blends, the Coyolar employs a hearty Honduran wrapper around specially aged Honduran Criollo binder and filler tobaccos. 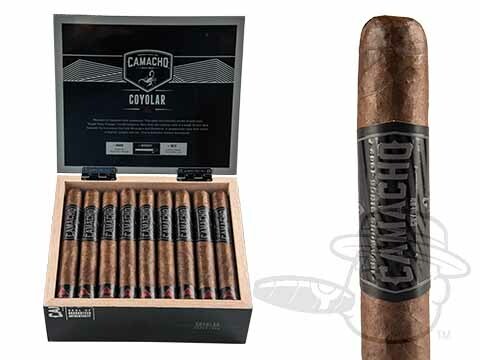 All of the tobaccos used in the blend are sourced from the volcanic soils of a single farm: its namesake Coyolar, a small 15-acre operation located at the base of the mountains near the Honduras-Nicaragua border. The resulting cigars are as authentically Honduran as it gets, with all of the delicate flavor nuances of its regional tobaccos on display. 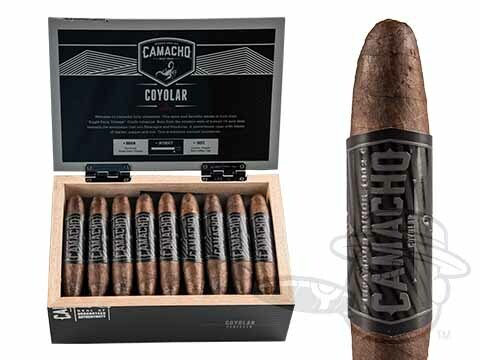 Intense full flavor with old-world charm and nuances of coffee, leather, and caramel await you in the resurrected Coyolar cigar. Stock up now, just in case it decides to disappear again.